Winter Lights at Seven Falls lit up South Cheyenne Cañon last month with more than 100,000 twinkling white lights, with some red thrown in. The Winter Lights signaled the arrival of the holiday season. 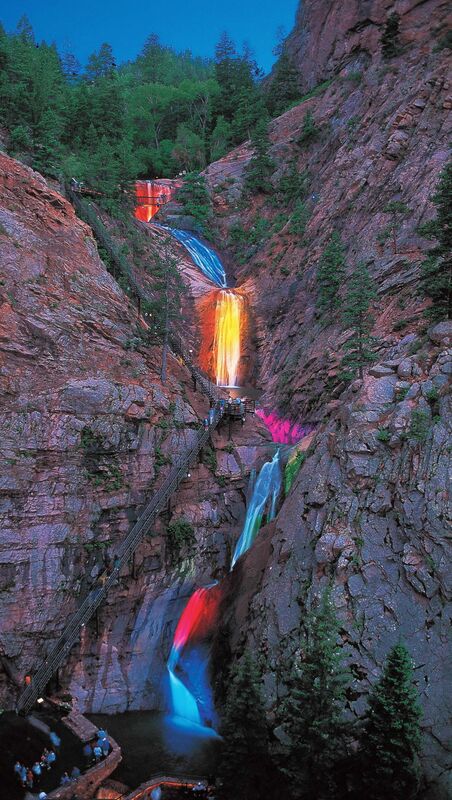 Seven Falls is displaying more than 100,000 festive and colorful lights through Feb. 24. The season kicked off with the Winter Lights event last month.